The application procedures are the same for all students, however, the process is slightly different if you need a study visa. Please see the links below. The procedure is to ensure that all students have made the right decision in their choice of course, and that they are eligible to join that course. 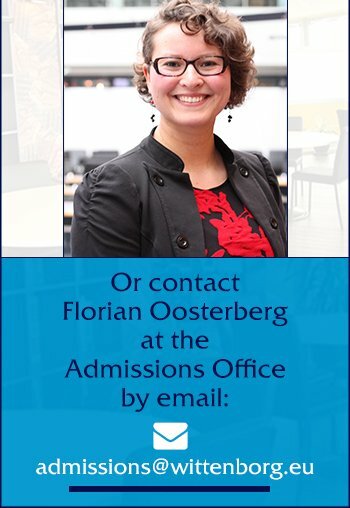 It is also to ensure that Wittenborg can easily and legally apply for and arrange non-EU/EEA students' entry visas if necessary into the Netherlands and Schengen, in order for the students to begin their studies. The application process is very straightforward, and we assist you every step of the way. For International students (students living outside Europe), we process your student visa application, all you have to do is collect it from your nearest Dutch embassy.